But there’s more! 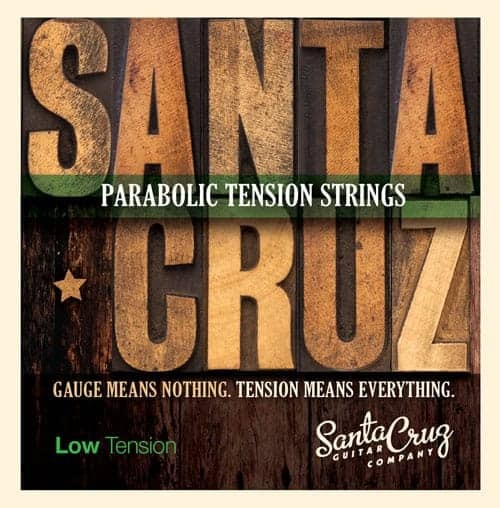 Imagine never running out of strings again, thanks to a timely delivery of your desired number of string sets and tensions arriving directly to your door from your pals at Santa Cruz Guitar Company. 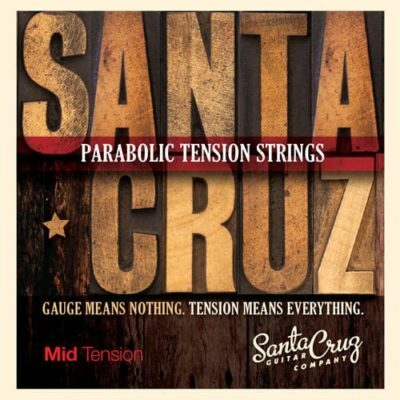 Sign up for a Santa Cruz Guitar Company String Subscription and we’ll deliver the number of sets you need when you need them. Two sets of Mid Tension once a month? Three sets of each tension every quarter? Customize a subscription that fits your playing schedule. Each delivery comes with fun giveaways and promotional items from SCGC, and shipping is free. Click here to sign up.